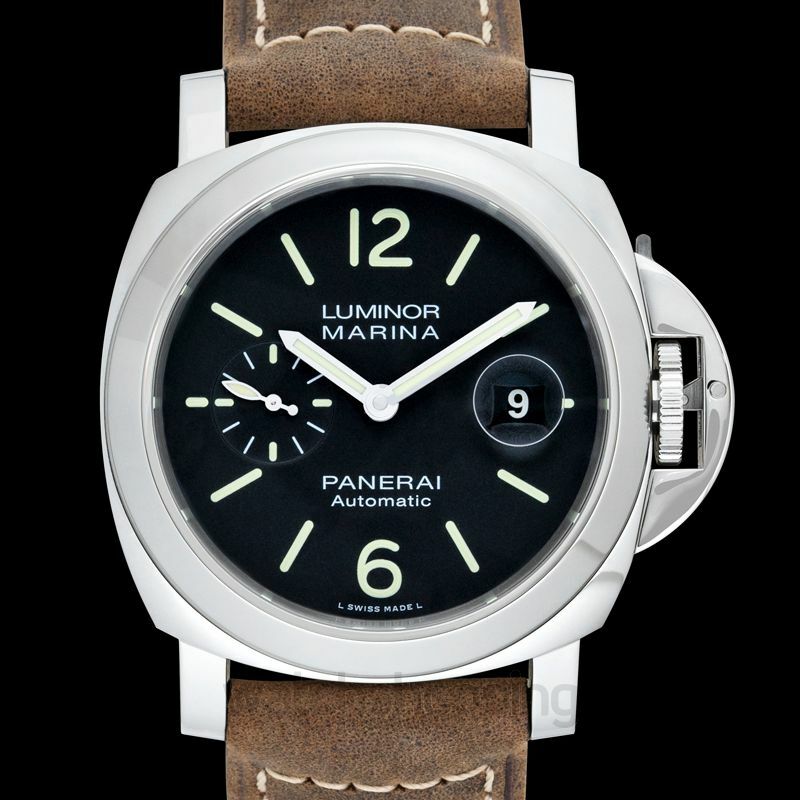 The Panerai PAM01104 is a Luminor men's watch. 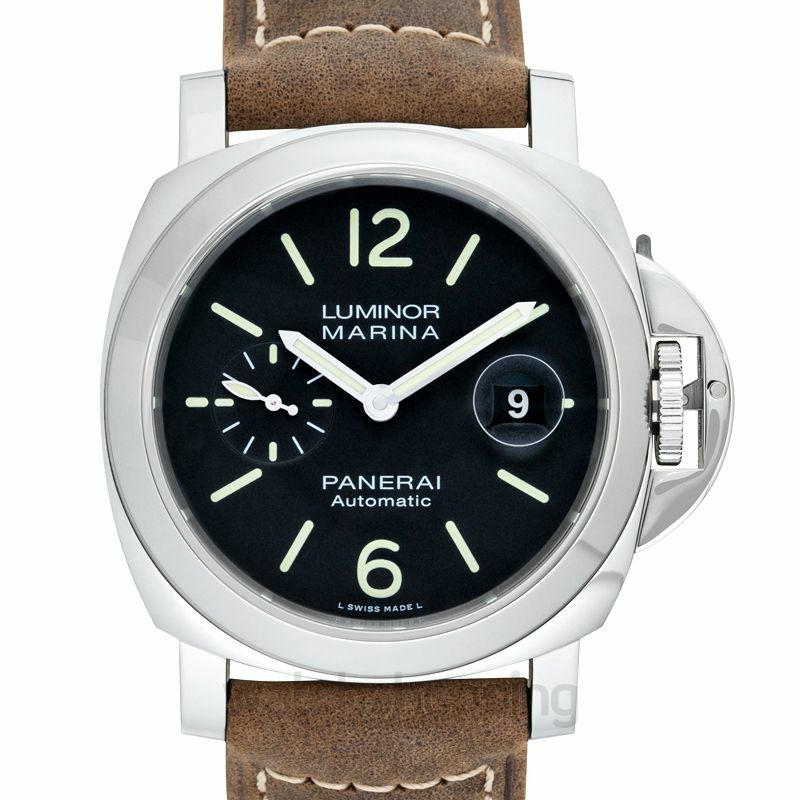 It comes with a bold black dial with arabic numerals and hourly markers. 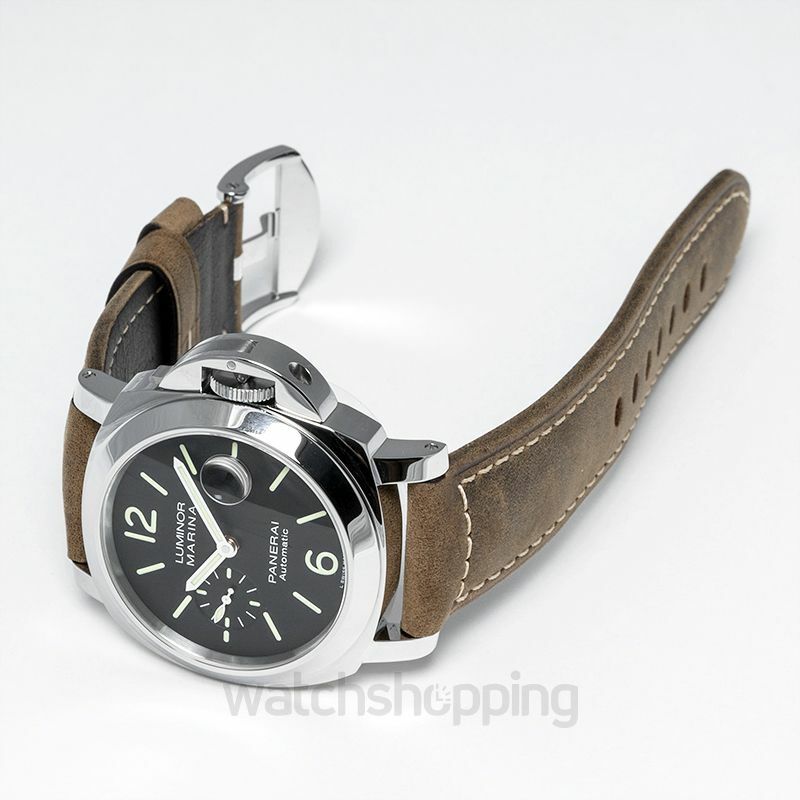 The dial also features a date section at 3'o'clock position. 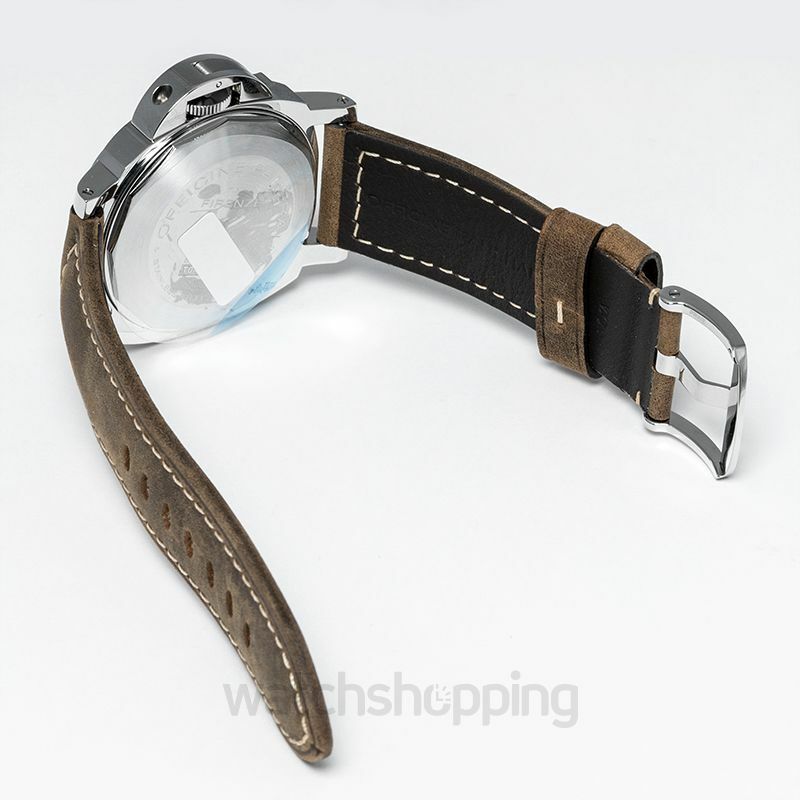 This makes the watch design very unique and thus it befalls in the luxury category. 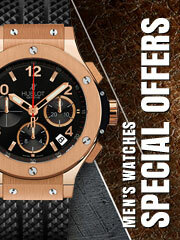 The watch is encased in a durable and long lasting material. It also features sapphire crystals that make the glass remain scratch-free. 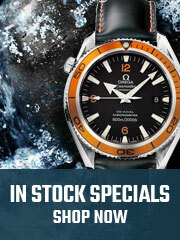 The caliber of the watch is automatic and the reserve may last up to 42 hours approximately.